I’m British but living in Lyon, France for almost a year (August to June) and while I am out here I am completing an internship. I’ve taken a year out of my university back home (St Andrews) so that puts me in a sort of in between / middle ground in terms of the expat "life". Although I’m a student, I’m not technically an "international student" or here on an Erasmus year abroad. Because I’m not attending a university here and I am on a Leave of Absence from university I don’t really have the usual support system of students. Similarly, I’m not the typical British expat in France- usually middle-aged with a family or retired. I’m kind of split, I have friends and family back at home and university (most of whom are graduating without me this year, sob) and I have made friends with other interns and young people where I work. 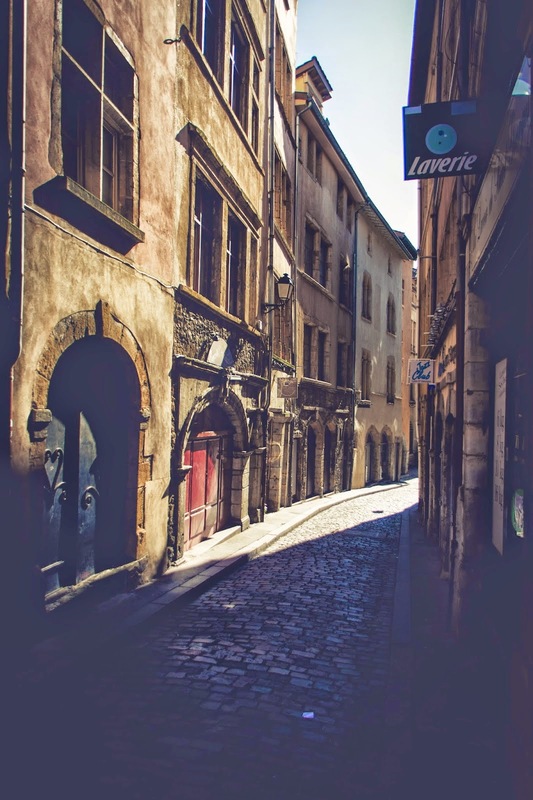 Using modern technology as an expat helped me both connect with home and settle into Lyon life. Get a sim card as soon as possible! Not only does it keep you in contact but it can keep you safer if you are in a foreign country by yourself. Knowing that I can make cheap calls as well as use the data to use translation apps, maps and to find public transport is a real safety net for me. Plus with my sim inserted I could access all the freedom of a smart phone to communicate back home- whether it was social media and their messaging apps, iMessage, Viber, Skype etc! It was hard to contact people. It was hard to research things about Lyon. When I moved here I WANTED TO DO EVERYTHING AND ALL THE SIGHTS RIGHT NOW but finding the details about how to do this online was so hard without my computer. Especially as I am rather French challenged so rely on Google Chrome’s auto translate of full web pages quite a lot. It was also quite lonely, I live by myself and I am the sad sort of person who comes home from work in the evening and wants to sit down to watch some tv. No internet meant no tv. As well as those new-fangled ways that made me feel a bit more at home in a new country there was some more old fashioned things too. 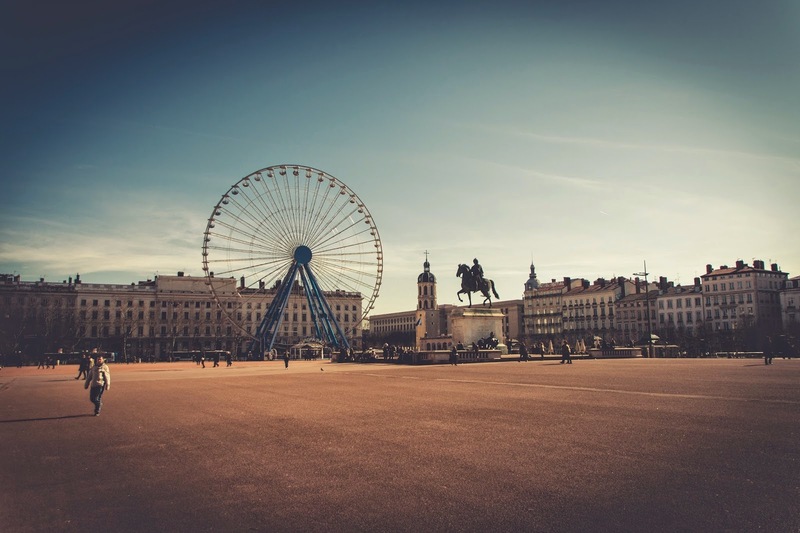 The more I learned about Lyon the more I felt comfortable and more at home. Like everywhere, there are tonnes of Scottish and Irish pubs in Lyon. If you ever fancy a fry up in Lyon head to Wallace and you won’t be disappointed. Now I’ve been here for so long I would say I am officially an expat. My ideal life in Lyon is a mix between French and British home comforts. I love the weather, the fresh markets which means that produce is so fresh and the whole Aperitif attitude. 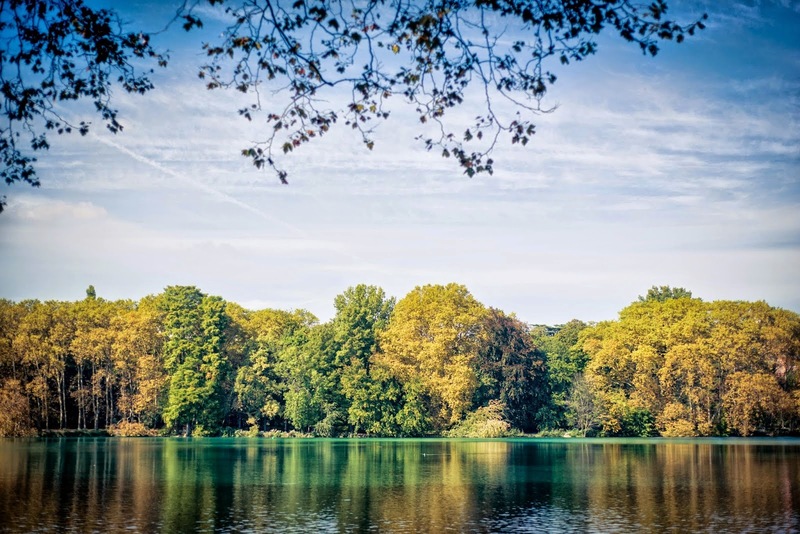 By the way, if you want to read more about the good parts of living in France you can here- 10 Awesome Things About Living in France. However I am still missing bacon – why France, why? – and if we could get a Marks and Spencers here as rumored I would be a very happy girl! There are also some downsides about living in France which I talked about in my post, 10 Not So Awesome Things About Living in France. Living in France has been a great experience and I would definitely consider coming back here after I’ve completed my studies, but I am also looking forward to getting home this summer and relaxing before heading back up to St Andrews! If you want to read more of my French adventures, you can see my France label here. Are you currently, or have you ever lived in a foreign country? How did you find it? Being an expat in a foreign country is a very unusual experience, and one I am grateful to have gotten the opportunity to explore. I am from Belgium but have been to France a few times. I've never been to Lyon but your pictures make me so curious! You are giving some great tips here, and you are very right about the sim card, very important if you are abroad for a long time! Thanks for your comment Ella! I know- you never know how much you rely on your phone until you don't have one!